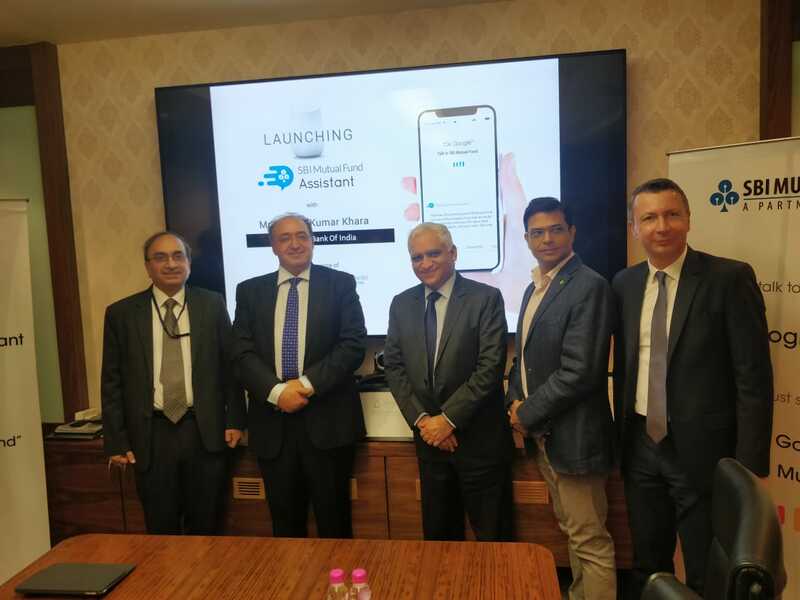 SBI Mutual Funds this Tuesday launched their first artificial intelligence-powered voice assistant in collaboration with Google. It was developed in partnership with AllinCall Research and Solutions Private Limited, a Mumbai based startup. The official statement shared by the public sector banking and financial services company said that the voice assistant can currently be accessed through any smartphone or device with a Google Assistant. The statement also added that this bot was created with an aim to assist investors with information related to multiple areas, including getting basic product-related information, locating nearest branch, check their KYC status, using SIP calculator, receiving a call back from customer care or retrieve account statements, using a user-friendly voice interface. SBI plans that the voice assistant shall be developed in a manner that it can very well help investors with transactions, portfolio valuations and other value-added services at large. 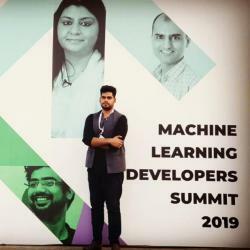 Last year in December, SBI Mutual Fund had launched a virtual assistant or a chatbot called YUVA, which was built with the aim of adapting to the changing communication style. The handling capacity of the bot is such that till date, it has handled over 2 million queries.